Doesn’t it makes sense everything 5? iOS 5, iPhone 5 and October 5. It looks like the 5 is the lucky number for the iPhone 5. 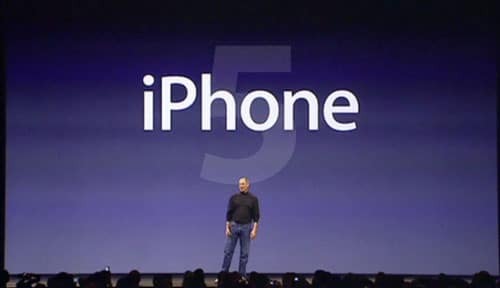 Apple will hold a press conference on October 5th to announce iPhone 5 along with iOS 5 and will start selling the device a week later after the announcement, game portal PocketGamer reports. PocketGamer sources provided no further information regarding to the next iPhone. The news is not very reliable and not proven. It doesn’t go with yesterday iPhone 5 released date that was leaked from Apple engineers who says that the next iPhone will be announced next week, this month.